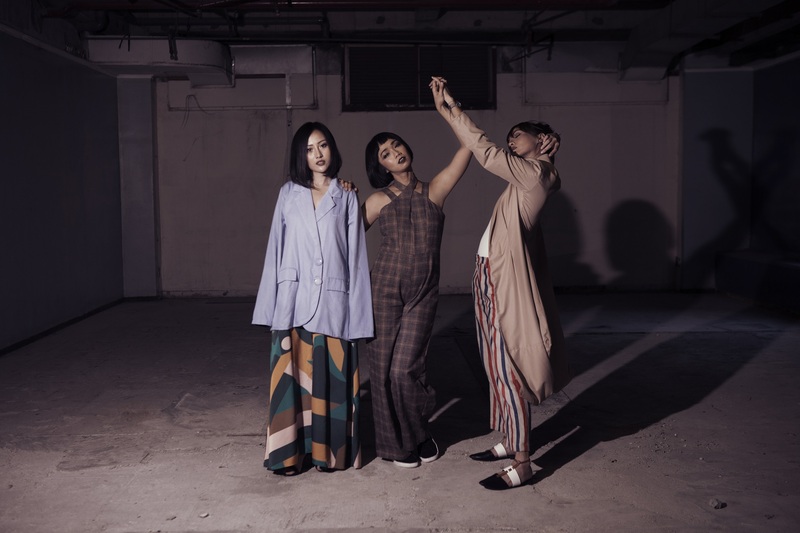 Indonesian music scene gains another talented group this year – TIGA is the new music group of three beautiful musicians from Locker Media. 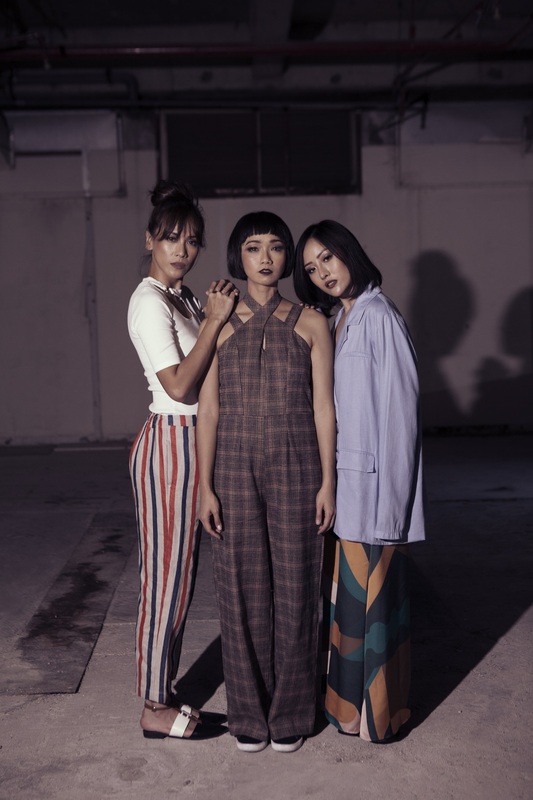 Consists of Tanayu as vocalist, Ayu Rika as vocalist and keyboardist, and Ninda as DJ, the three of them bravely breathes fresh air to Indonesian classic songs. 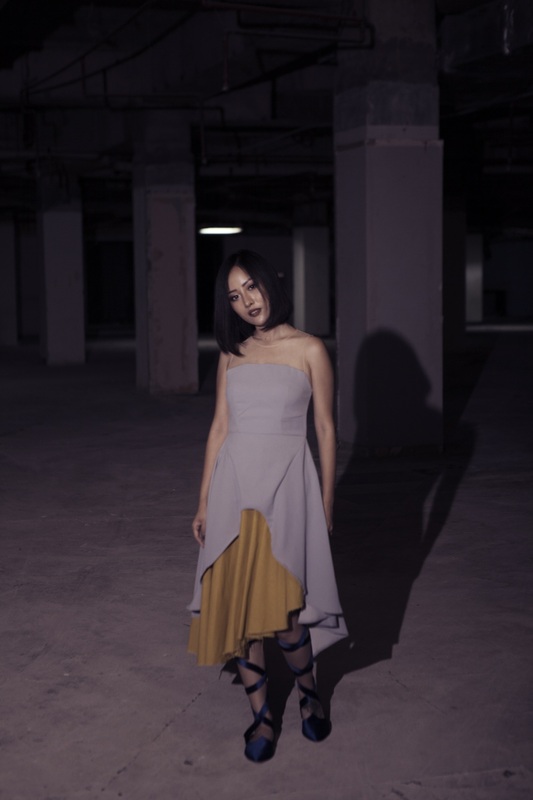 They are rearranging the Indonesian ‘80s and ‘90s songs into brand new sounds. They aim to embrace all the music lovers. Let’s get close and personal to TIGA and dig up more about their whereabouts. So, what’s your current activity? How was TIGA formed? Share us the story behind it. We are curious to know why TIGA decided to use that recycling concept? Did you guys re-arranged the songs together? Will you write your own song despite the concept of the group? How to face the competition in music industry, which is dominated by men?